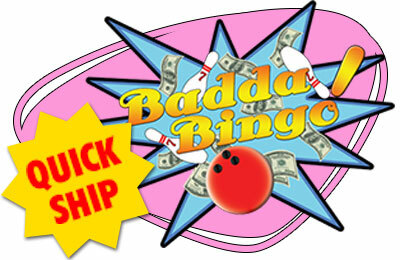 • Great new promotions with bowling shirts and prize tags! Take your Player back to the good old days! 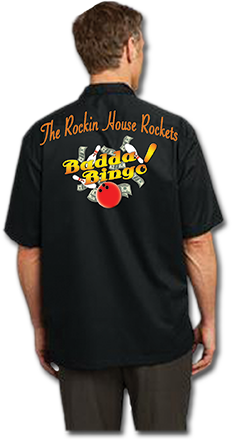 • We can customize the shirts with a catchy tagline for your casino. 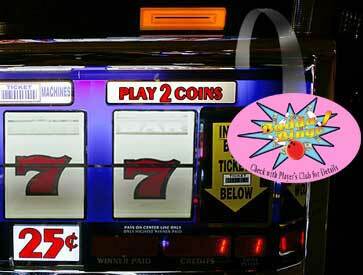 • Players earn a Retro Shirt by Player's Club points, determined by the Casino. 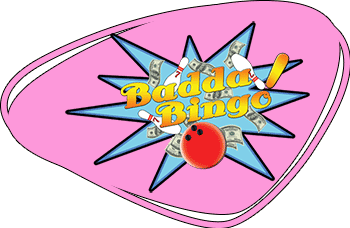 • Prize tags can be attached to the Shirts for additional winnings!